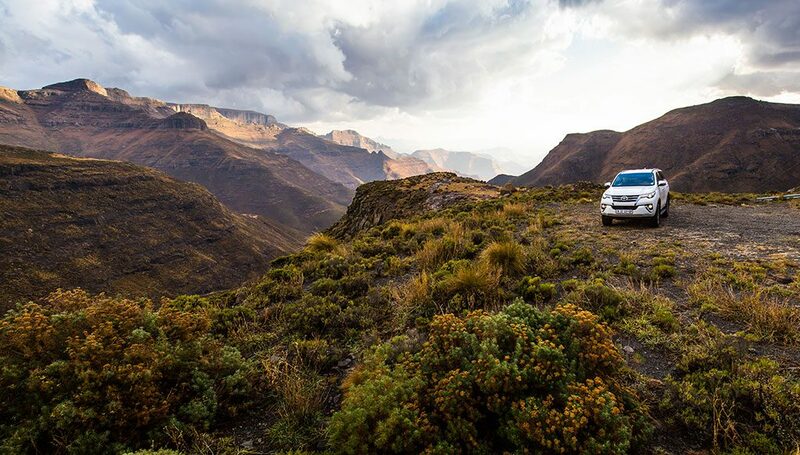 This 4X4 Lesotho Guide features eight routes, tried-and-tested gradings, GPS coordinates and navigation tips guaranteed to both inspire and equip you for your next off-road adventure. ‘The Kingdom in the Sky’ – it’s a bold epithet that promises magic, freedom and views from the heavens. On all of these, Lesotho delivers in spades. No part of the country is below one kilometre above sea level. In fact, with its lowest point at 1400 metres above sea level it holds the proud badge for the country with the highest low point in the world. With such great heights, come great roads. 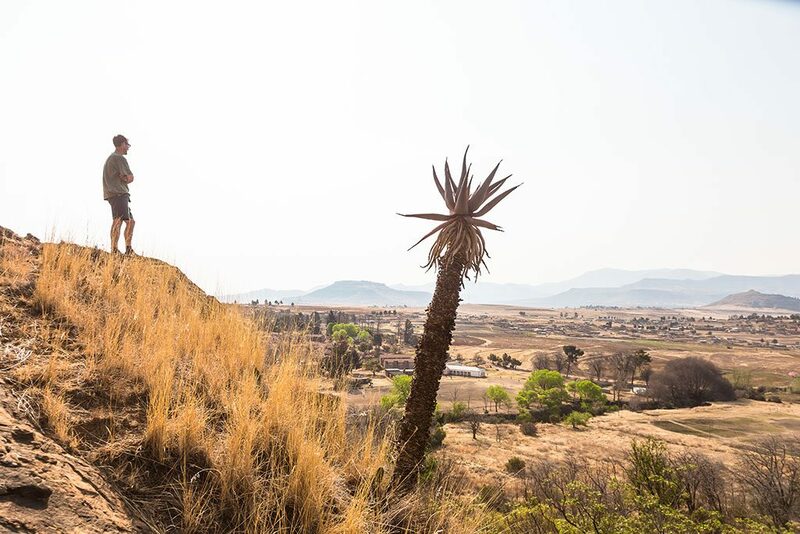 Roads that intrepid road trippers dream about long before they see them: Sani, Moteng, Tlaeng. But that’s just one small part of the story. Between its famous passageways and mighty waterways is a country so crisscrossed with gravel tracks and 4X4 loops that exploring them all could take a lifetime. Some take you nowhere and others open up world’s that defy belief; landscapes that don’t belong in Africa, yet here they are, right on your doorstep. In this guide, you’ll find eight routes that link up the best of the above. Some take you to thundering waterfalls or secret valleys brimming with trout. 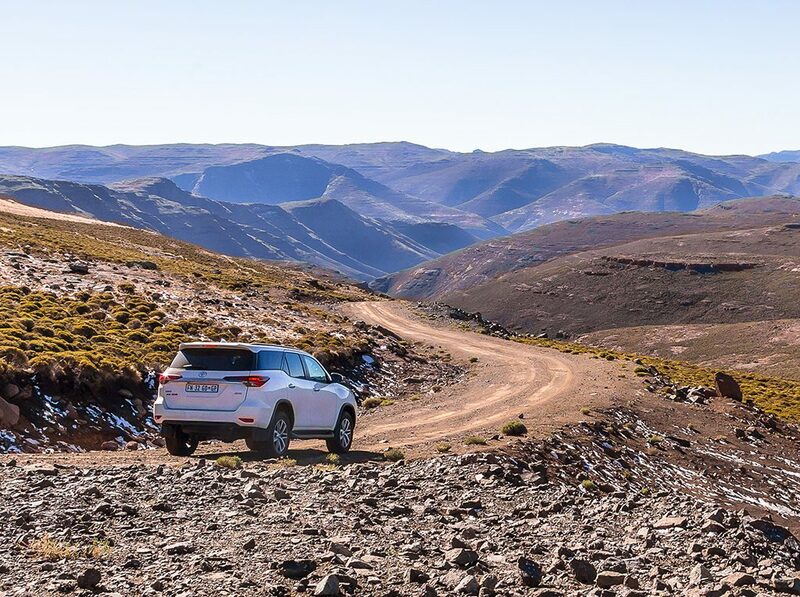 There are isolated campsites far from anywhere; mountain playgrounds packed with possibilities and, of course, glorious roads to get you there – tar, gravel, and 4X4 routes with maps and GPS coordinates to keep you on the right track. If the great affair is to move, then Lesotho is the affair to end them all. Start planning your adventure now. Each route has been carefully stitched together to take you to some of the country’s most exciting highlights via its most exciting roads. They are all graded and have a designated minimum number of days to complete. Give yourself more than that so you can spend time at each destination and enjoy the activities on offer. You can also combine or splice routes. Mohale Dam in all her majesty. Photo by Tyson Jopson. Easy. Mostly tar and doable in a sedan. Moderate. Doable in a high-clearance 2X4 with an experienced driver in conditions are good. A 4X4 is recommended for inclement conditions. Moderate offroading. 4X4 essential, some offroad experience required. Difficult. 4X4 essential. 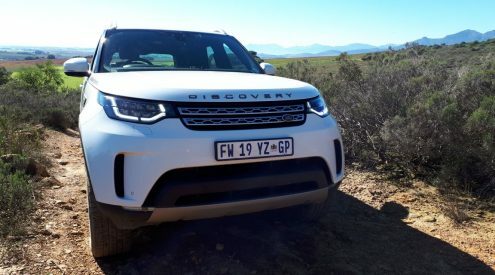 Decent offroad experience required (route contains water crossings or steep, tricky sections). Convoy recommended. Very difficult. For highly experienced 4X4 drivers only. Convoy essential. Ramabanta is a great pitstop if you need an ATM, fuel or other supplies. Photo by Tyson Jopson. Lesotho’s landscape changes drastically with the seasons. Each brings its own set of joys and challenges. Summers (October to March) are green and wet and best for outdoor activities but some routes this time of year can be a challenge – fast-flowing rivers make water crossings difficult and rains render some sections very slippery. Snow in midwinter (June to August) is spectacularly fun but some of the high-altitude passes are prone to black ice, which is very dangerous to drive on. The shoulder seasons (April, May, August and September) are best for driving. It’s generally drier and most of the routes are navigable. 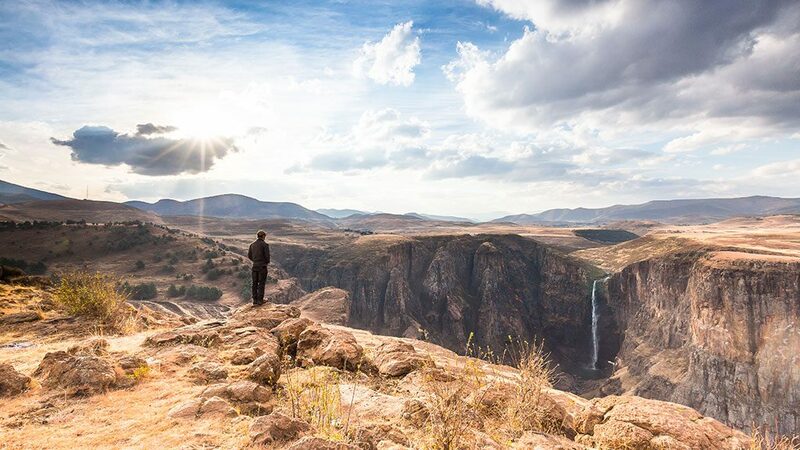 South African citizens with a valid passport can obtain a free tourist visa at any of the borders into Lesotho. There are 14 of them. Each has its own operating times (see maps for border times on your specific route). Maseru Bridge and Maputsoe Bridge are open 24 hours. 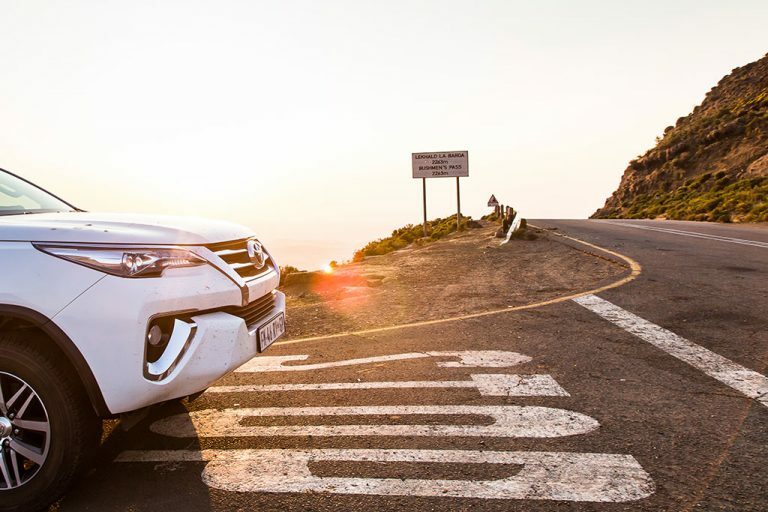 There is a road tax of R30 per vehicle and R60 for heavier vehicles. If you’re in a 4X4 SUV (such as a Toyota Fortuner) you’ll be in the latter bracket. At the time of writing, no vehicle papers were necessary but it’s prudent to have yours with you as this can change at any time. While not all-that-thoroughly enforced, South African nationals are banned from importing any alcohol into the country. Rather buy your supplies at general dealers in Lesotho’s bigger towns and support your host economy. The Lesotho loti is tied to the rand and both currencies are accepted everywhere. ATMs are in alarmingly short supply outside of Maseru and credit card facilities are also rare. Carry enough cash with you at all times. Fill up where possible. Fuel is cheaper in Lesotho (at the time of writing around R10/litre) but there are regular shortages. The speed limits on national roads is between 80km/h and 100km/h. In towns, it is 50km/h. Police are friendly but when encountering a police checkpoint, be sure to stay behind the temporary stop sign until you are physically summoned to drive forward or you will be fined. Because of the fierce weather road conditions change unbelievably quickly. A good gravel road can turn into an impassable wash-out within the space of months. Get updates from the hosts at your respective accommodations regularly. If you need to ask a local for directions, make sure to ask at least two or three. There’s a general tendency for locals to nod, agree and point in a direction despite not understanding your question (a little Sotho goes a long way). Expect road closures in poor weather and allow yourself time for emergency detours. 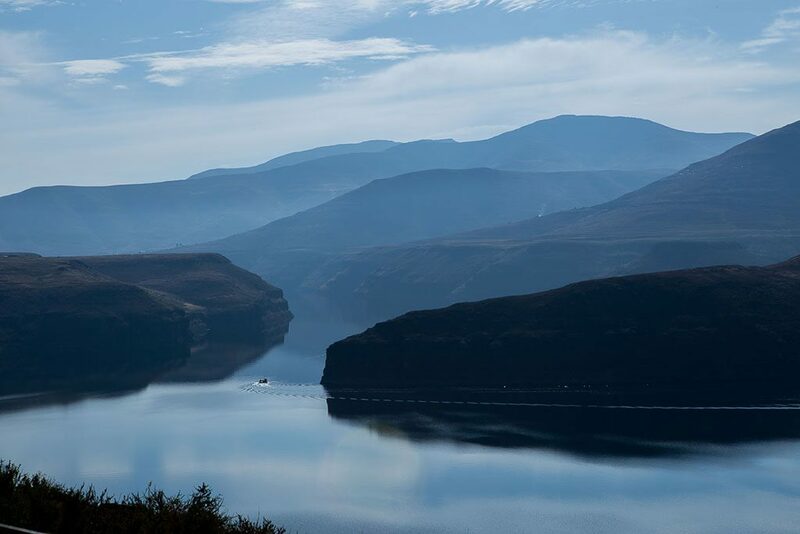 Arguably the highlight of a visit to Lesotho, the Katse Dam is an engineering spectacle. We’ve got the most exciting route to get there. 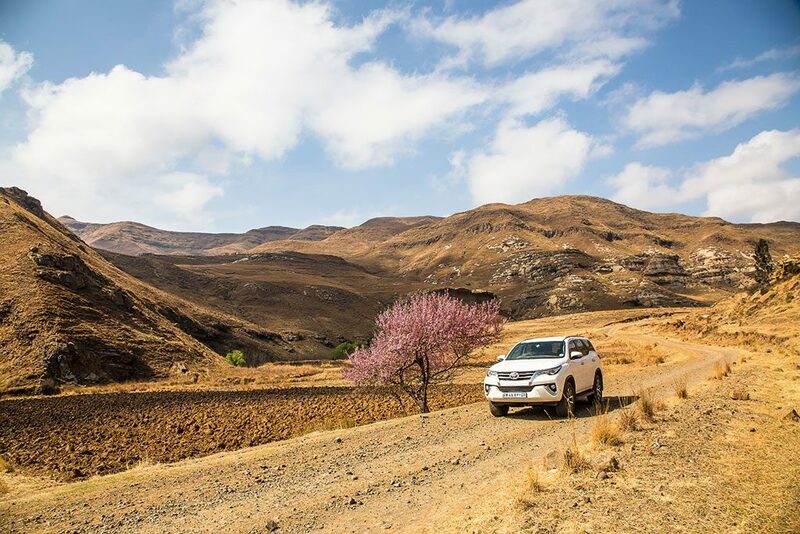 There’s an off-the-beaten-track loop in Lesotho’s grand north that combines the quiet isolation of the Maloti Mountains with some fun 4X4 driving. 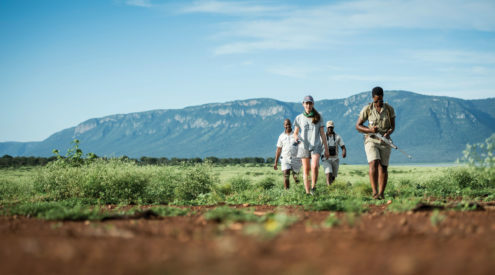 Ts’ehlanyane National Park is a marvellous high-altitude park with floral rarities, indigenous woodlands and is a real highlight for nature lovers. Sehlabathebe National Park is one of three parks in Lesotho. Located in the east, where the Maloti Mountains greet the sunrise, it’s a compact wilderness. 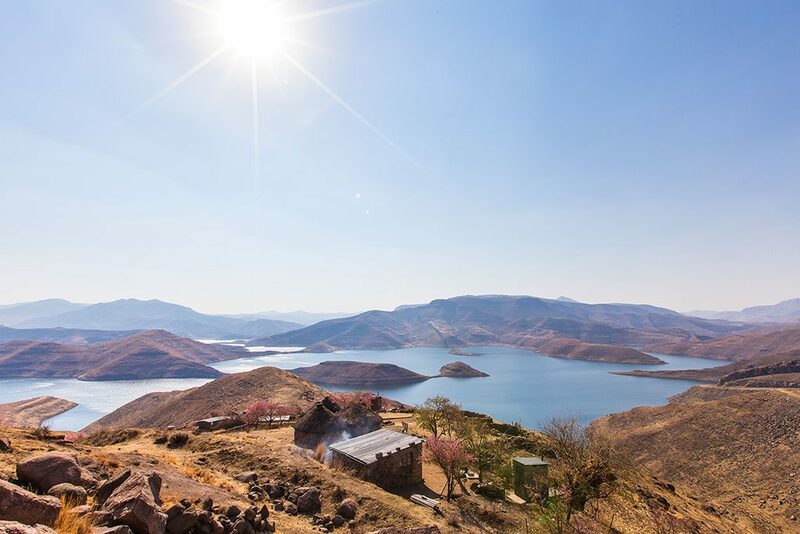 It might be Katse’s little brother, but that doesn’t make Lesotho’s Mohale Dam any less exciting. 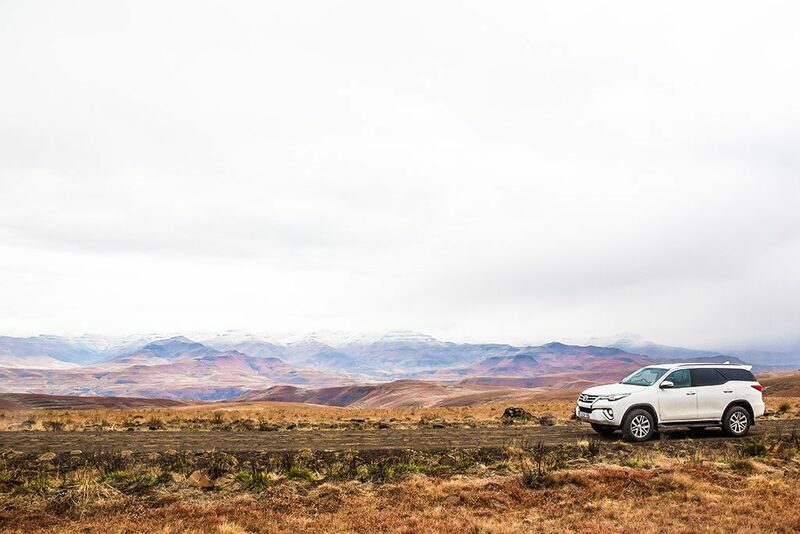 This overnight trip is for intrepid off-roaders. In the south of Lesotho, grand rivers converge and swirl and, in the right season, pitch off high plateaus. Follow waterfalls on this challenging 4X4 route. 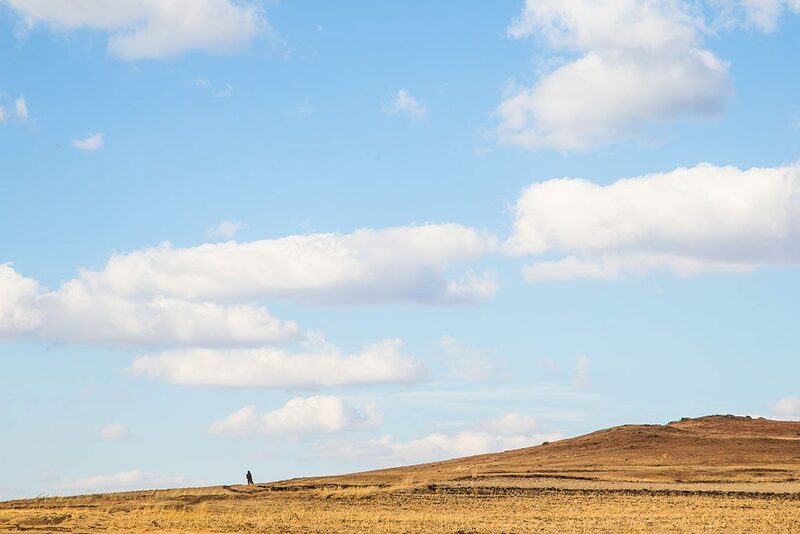 Southern Lesotho has a surprising archaeological history and was once the domain of dinosaurs. This route ensures you can find their prehistoric tracks. This is one for the bucket list. 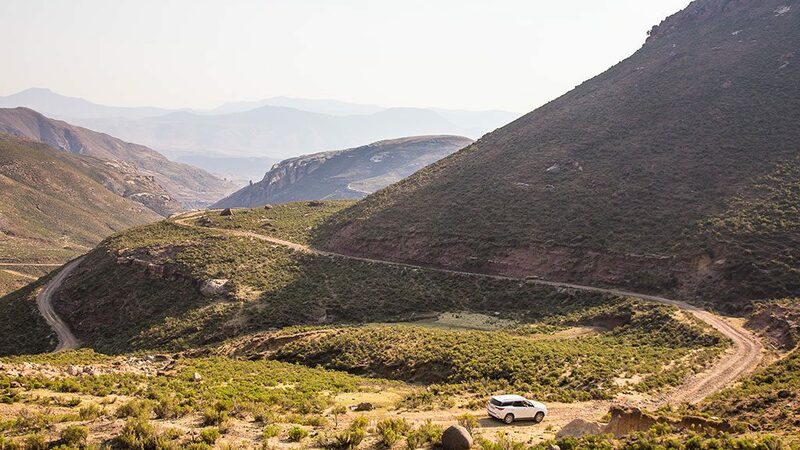 Half in South Africa, half in Lesotho, this route has more mountain passes than you can waggle a wheel spanner at. 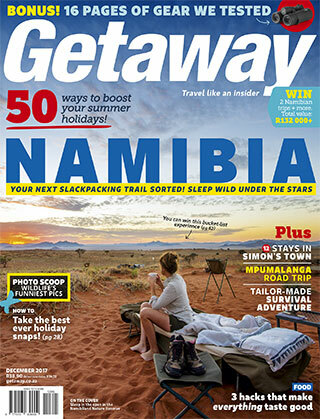 This guide first appeared with the December 2017 issue of Getaway magazine.